Our OSHA eCompliance Pro Package is your complete resource for OSHA compliance. Receive all the benefits of our Basic and Plus Packages as well as live webinar training for employees and your officer and a complimentary spill kit. 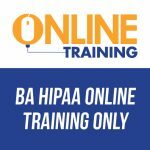 This OSHA online training program is a quick and efficient way to train your employees. 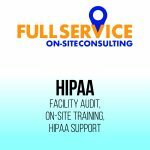 Our OSHA compliance experts are available to help you become and remain OSHA compliant. Keep your workplace safe and OSHA compliant. 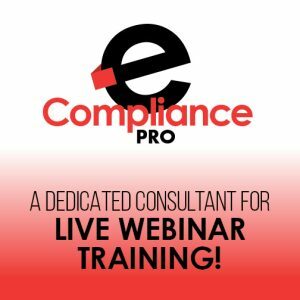 The OSHA eCompliance Pro Package is an online training program that will help you better manage daily risks and meet all OSHA requirements. 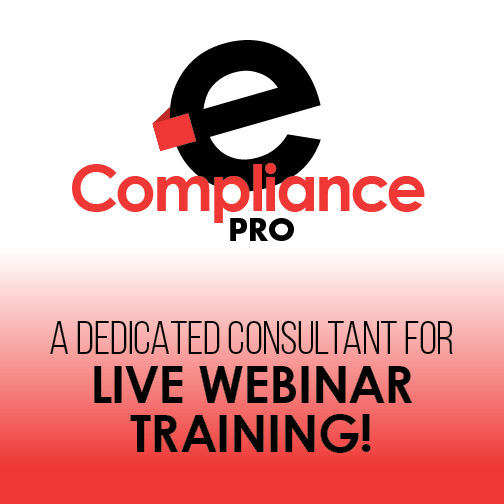 Train your employees at a time convenient to you, access live training webinars led by our OSHA experts, and receive a monthly newsletter that keeps you informed on the latest changes impacting your practice. Thank you so much! Renee was an amazing educator, we had a blast!